Private equity sponsors kicked off the panel discussions, obviously happy about the abundance of liquidity in the TLB and HYB markets but they also warned that the availability of debt is only helping to inflate valuations. They also added that they have mostly repriced or refinanced the companies in their portfolio, so they would welcome a small correction in the market. In their view, TLBs continued to trump bonds given the former’s low pricing, flexibility and transferability controls. Bonds however, still have their place, panellists agreed, for large names in certain sectors, while they consider unitranche for deals of up to EUR 300m-EUR 400m. 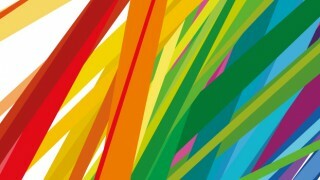 “We’ve seen a lot of bond-to-loan refinancings, given the flexibility and pricing of loans at the moment. But bonds still have their place for particular sectors, such as retail, and for credits the HYB market knows well and has a history with. Or even for credits with a bit of hair. It really comes down to the credit,” commented one panellist. Buysiders in both markets sung a different tune, however, with concerns around EBITDA add-backs both in structuring figures as well as leverage calculations and the reliability of historical recovery statistics in the TLB market given the predominance of covenant-lite structures. “In terms of all the historic statistics on recovery rates, I’d be throwing them away,” said a second panellist. “If a deal comes with covenants, you think, what’s wrong with it,” added a third panellist. 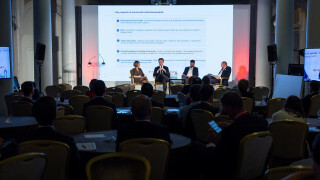 Panellists debating covenant structures suggested HYB recoveries should outstrip cov-lite TLBs in part thanks to loans stripping out some of the riskier names in the HYB market. Speakers also voiced their hopes that the buyside consolidates over the next 10 years, thereby growing bargaining power, opposed to being fragmented and scared of collusion today. HY investors also discussed whether political risk was being priced in with some suggesting the oversupply of money into the asset class had made everyone complacent. “People are just ignoring Brexit and hoping that it will sort itself out, whilst everyone is acting as if North Korea just won’t happen,” said a fourth panellist. The looming ECB leveraged lending guidelines were also hotly debated, with panellists suggesting the ECB will use the next year as a test case to further define its definitions, with details around shareholder loans and incremental facilities still vague and out of touch. Speakers were also divided on the guidance’s impact, with some banks seemingly carrying on regardless. 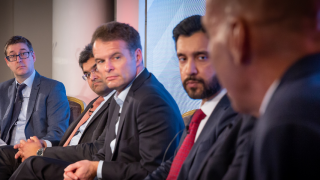 “There are issues around workability and quite how they will be enforced – whether the ECB will be able give the banks a slap for breaching the rules,” said a fifth panellist. "We are not seeing European banks start to calm down in terms of leverage. They are still very agressive," said a sixth panellist. When asked, no one in the audience expected the guidelines to significantly curb leverage in 2018. Most panellists agreed it would be a drawn out process of learning and self-regulation between industry and the ECB. In the meantime it remains unclear how actively sponsors will arbitrage between regulated and non-regulated banks and whether the guidelines will be a boon for the high yield market. The sponsors in the panel said it was up to the banks to look into the guidelines and keep a dialogue with the ECB despite the central bank's inclusion of shareholder loans in their debt definition. 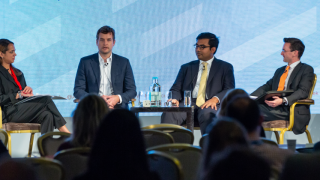 Direct lender panellists appeared to be having a better time of it than their syndicated loan and bond investor peers, maintaining covenants (for the most part), and tackling niche areas not served by TLBs for greater risk-rewards, according to the panellists, with some citing no problems in deploying capital. 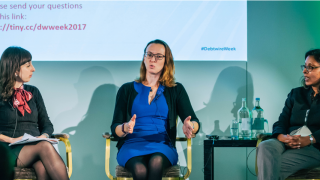 However, sponsors are increasingly pushing direct lenders for portability options, panellists said, with non-sponsored deals the next five-year trend for the sector. Meanwhile CLO investors opened up about how their liability costs have fallen, helping to offset declines in European TLB margins. 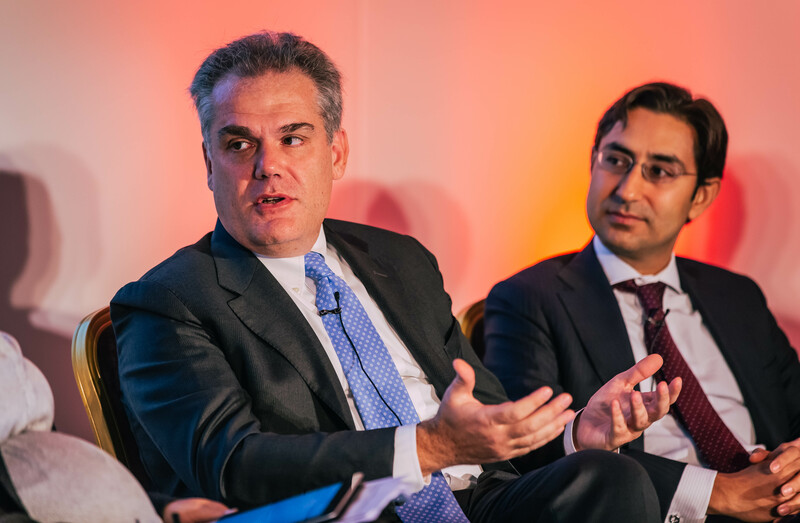 The arbitrage vehicles have also benefited from employing greater leverage which have helped to boost CLO equity returns, according to panellists. “Equity used to be 13% of the CLO capital structure and now its 10%, with the 3% taken by an enlarged single B tranche,” commented a seventh panellist. CLO managers are also playing more with their vehicle’s bond buckets and actively trading on the break to boost returns. Although sourcing assets and competition from managed accounts remains a challenge. However, CLOs could be line for Chinese investment – a phenomenon underway in the US – which could aid the fall in liability costs. “The CLO model remains as healthy as I’ve seen it in the last two or three years,” said a eighth panellist. 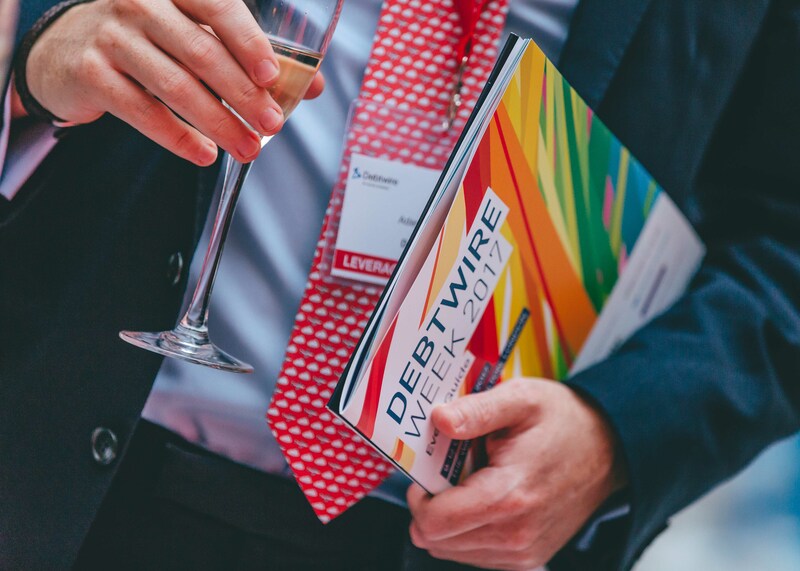 Tom Lane is a reporter at Debtwire Europe covering large-cap leveraged loan issuance, performance and CLOs. Tom has over six years of experience reporting on corporate finance, infrastructure and credit. Tom has an MA degree in International Relations from the University of Manchester.